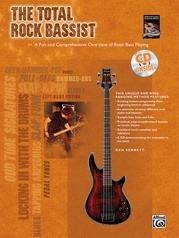 It's time to take center stage to deliver all the pyrotechnics usually associated with six-string guitar shredders! 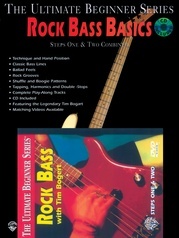 Shredding Bass Guitar takes you there through in-depth lessons on building technique, dexterity, and speed. 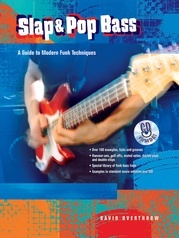 It shows you how to shred using chords, arpeggios, and scales, and covers heavy metal and funk techniques like tapping, string skipping, and slap & pop. 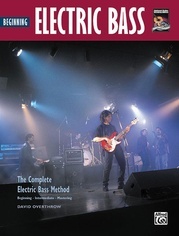 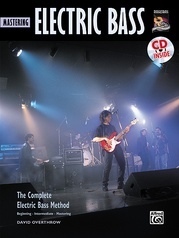 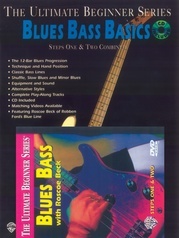 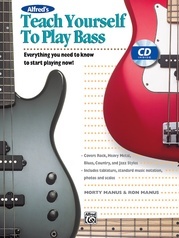 Lessons and examples are in the styles of bass masters Billy Sheehan, Les Claypool, Steve Harris, Victor Wooten, Stanley Clarke, and others. 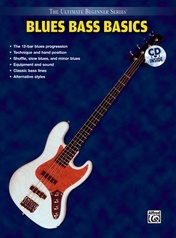 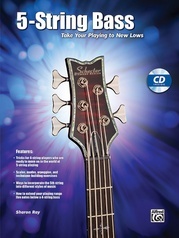 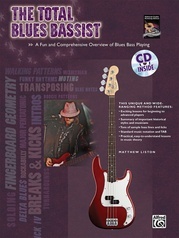 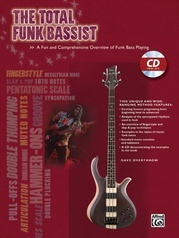 Shredding Bass Guitar provides a fresh perspective on the four-string electric bass and is a must-have for any bassist looking to take their playing to a new level. 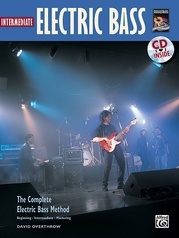 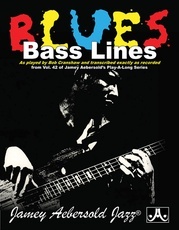 The accompanying CD features all the examples from the book. 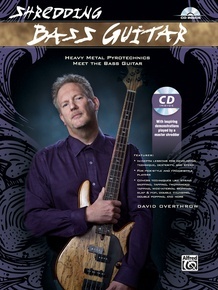 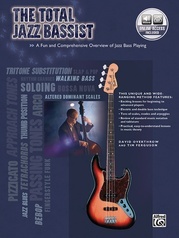 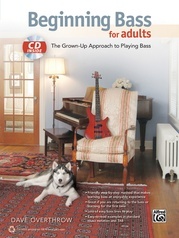 David Overthrow is an author, educator, and virtuoso bassist. 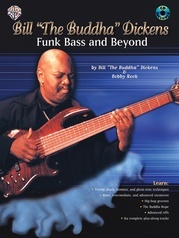 After attending Berklee College of Music, he began performing with a wide variety of artists throughout the U.S. and Europe, playing rock, funk, jazz, and R&B. 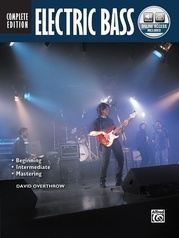 David is Director of Music at the Canterbury School in New Milford, Connecticut. 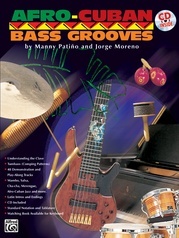 He has written for Bass Guitar magazine, authored numerous electric bass methods, and taught three instructional videos for Alfred Music. 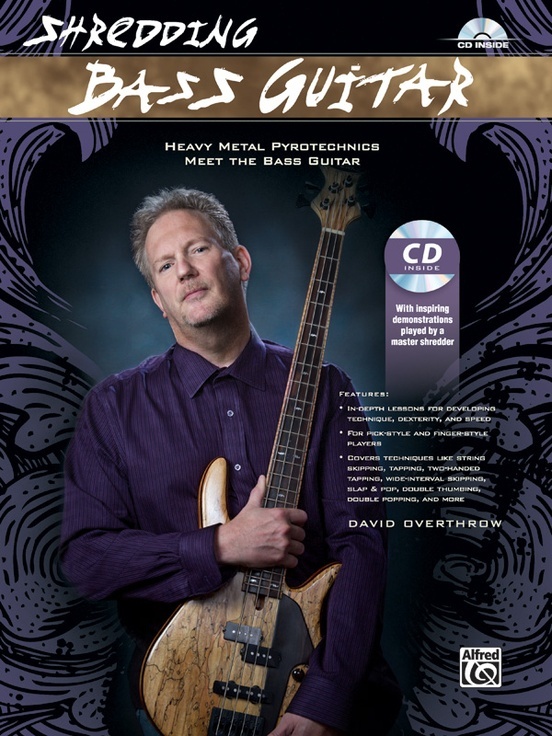 David has performed with such luminaries as Pat Metheny, Stanley Clarke, Mike Stern, Trey Anastasio, Paul Gilbert, Zakk Wylde, and Sonny Landreth. 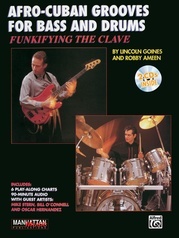 In the Style of "Sinister Minister"